Hello World! We did not get in touch for a long time. It has prompted a lot of questions, one of which we encountered in person. During our speech at the NTI University 20.35, “Where have you been?” someone from the audience asked. In which our response was “Presently, the most active stage of the project is underway, and there has not been enough time to write”. Despite us being seriously passionate about the project operations running, we are sensitive enough to understand that a report for 2018 is necessary. Given all the steps we have taken, it is difficult to understand where to start. We can definitely say autumn and winter were very productive for the project. In December 2018, we launched the operation of our demo complex at MIPT. Now we are tracking the system as well as fixing errors. Transfer of physical volumes of transmitted energy into their cost: assigned by DSM (demand-side management program), while DSM works as an agnostic for any calculation algorithms or external data. Also, different components of the system are at different stages of readiness and can be divided into three parts: research, development and implementation. UI monitoring –will provide 24-hour operational statistics for all transactions of all users. DSM UI — allows you to set different pricing algorithms for a given microgrid. Transaction system (virtual meters and payment channels between them) — ensure the movement of tokens according to physical data, pricing algorithms and smart contracts. The current implementation is sufficient to provide the operation of services with a single pricing mechanism, but now we are making a new version with “debt channels”, which will significantly optimise the need for processing capacity in cases were we place virtual counters in cloud services. 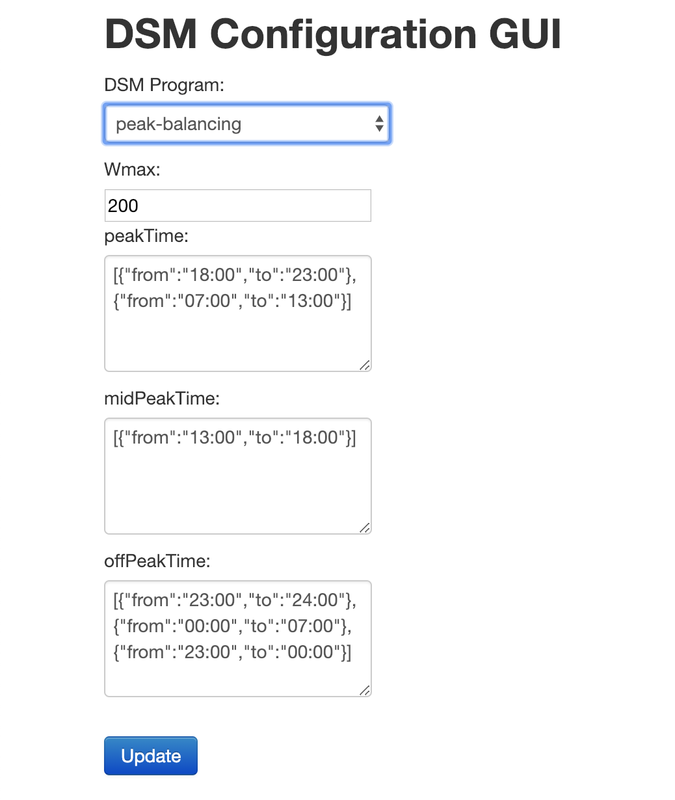 DSM — service for setting various pricing algorithms. TSDB — a historical database of all transactions. DSM сonstructor — a system for quickly constructing different pricing models. EMS integration — development of standard integration mechanisms with energy management systems. Our partners, which will be presented information below, are set up to integrate solutions, and we are preparing the necessary adapters for this. 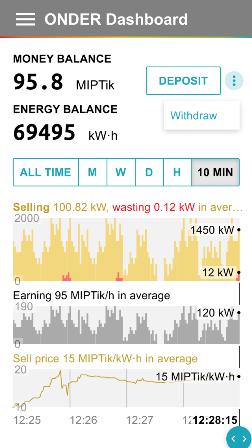 Energy system participant UI — provides input and output of MIPTik tokens, on-chain and off-chain balance control. ØNDER v2.0 — a system based on “debt channels” — simplifies the use of micro-payment channels and reduces the need for processing capacity. Integration with banking systems — standard integration mechanisms with banks’ processing services. Thus, we have implemented Demo in Russia, we plan its development and use as a testing ground for working out new services. In this direction, we also implemented a series of meaningful steps. Firstly, we decided on our energy retail partner in Singapore and concluded a cooperation agreement. Thus, we plan to develop and pilot energy services in the Asian region jointly, since we are, above all, a technology company. Unfortunately, the details of the agreement are related to trade secrets, so we will share information as the pilot projects are implemented. In addition, under the support of MIPT, we are working on the installation of our platform on the framework of the international project; REIDS, which is also being implemented in Singapore. We have significantly expanded our affiliate network. As part of the conceptual level and the connection between different energy systems, we look forward to the support of the Infrastructure Center of EnergyNet. Our organization was very closely involved in the development of the Internet of Energy architecture, where very clear technological boundaries of future energy systems were drawn. Also, the infrastructure centre is currently developing projects for the physical implementation of the “Internet of energy”, undoubtedly we will be the transactional part of these projects. An agreement has been reached with energy retail partner in Singapore on cooperation. An agreement has been reached with INNOWATT on the integration of their load management services with our system. An Agreement was also reached with RTSoft on joint implementation of a project, to create a national platform “Internet of energy” in the transaction part. The landfill in the MIPT “Institute of the Arctic”. Negotiations are underway to create a landfill within REIDS Singapore. Sergey Ukustov works hand in hand with Andrey, Almir, Stepan, Pasha and Ivan. Secondly, We currently have 3 business developers in our team of project management: Rustem, Marat, Diana. Thus, ØNDER is now a team of 13 people, 3 of which are advisers whom we invite to solve specialised tasks. Soon we will present detailed information about our team. 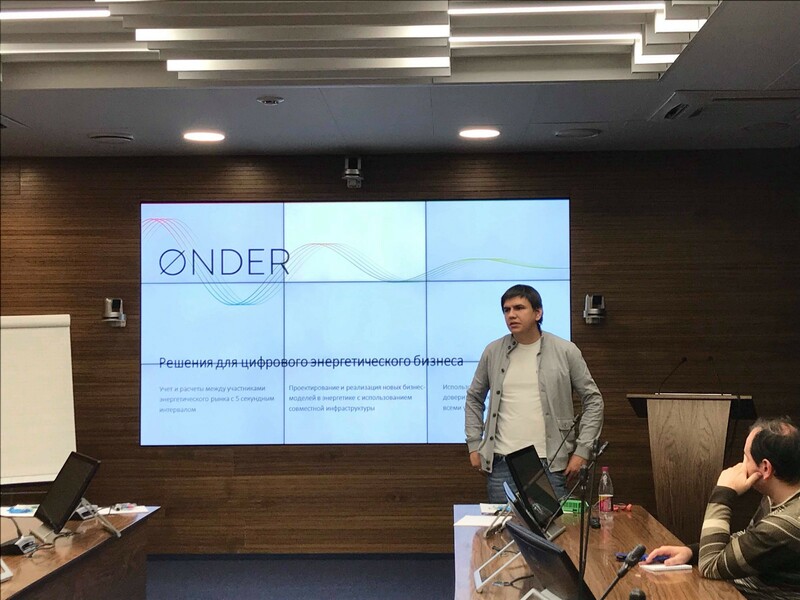 In the 4th quarter, ONDER conducted a series of demonstrations and training while working with the system under the NTI University program for representatives of the energy business. 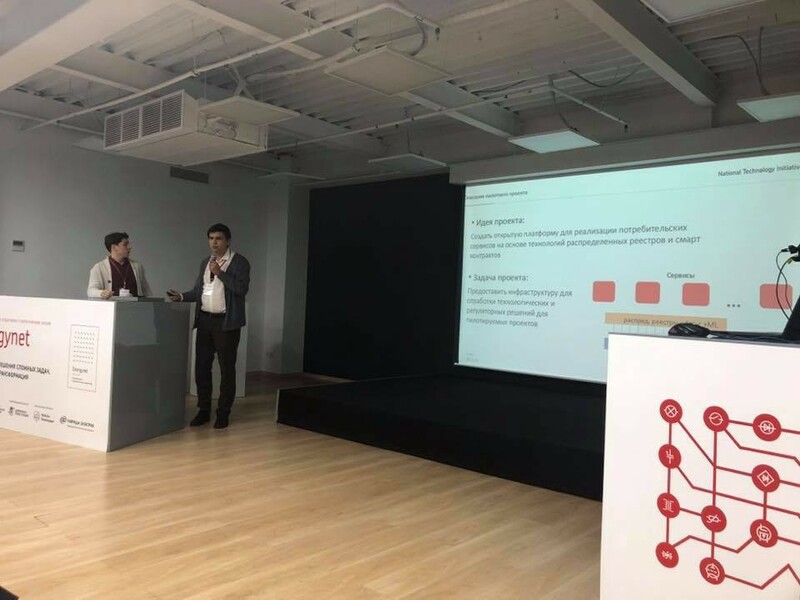 We participated in the role of experts on the Energy Blockchain Hackathon. As well as in the development of pilot projects in the EnergyNet session. These exploits reveal that we had a full 4th quarter. Hence, our low activity in social networks was associated with a high workload. We will give more updates. All thanks and see you soon!